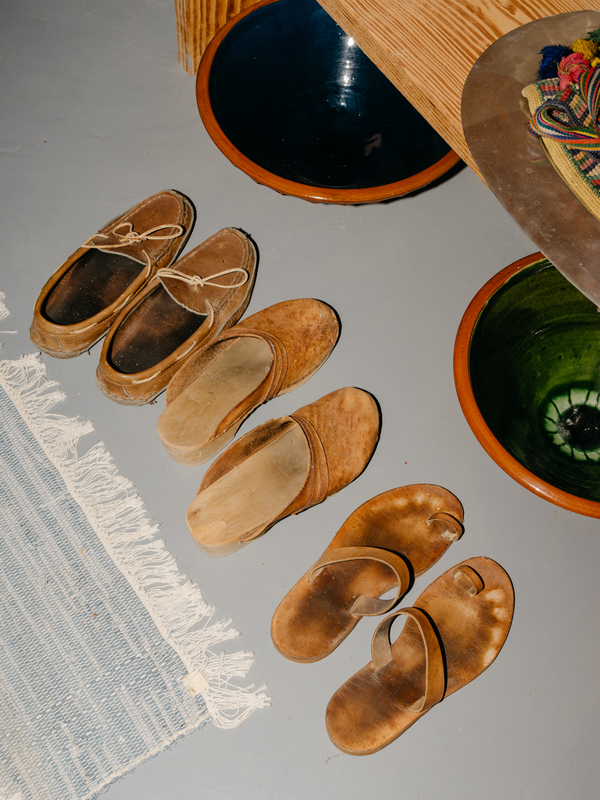 If you have been fortunate enough to find the time to visit any of Donald Judd's living or work spaces (in either New York or Marfa) you will know, first-hand, the immense presence his various collections of everyday objects has in each and every space he inhibited. And, perhaps then you too are no stranger to the profound impact they can have on you? 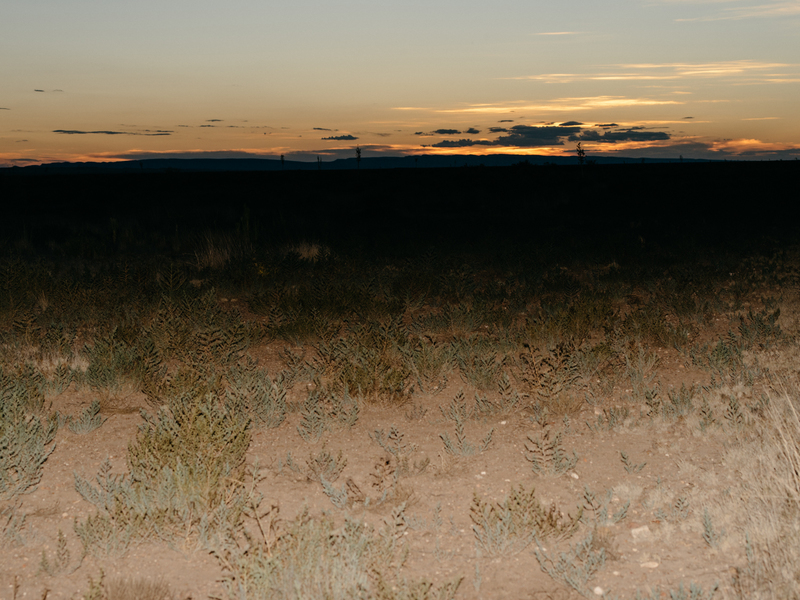 For me, I have been fortunate enough to visit both Spring Street in New York and a number of Judd's spaces in Marfa (I have now made the pilgrimage to Marfa twice, my husband and I both found great comfort in the barren beauty that West Texas and Judd have to offer.) On all occasions, what impressed and moved me most, was Judd's inherent reverence for the everyday object. 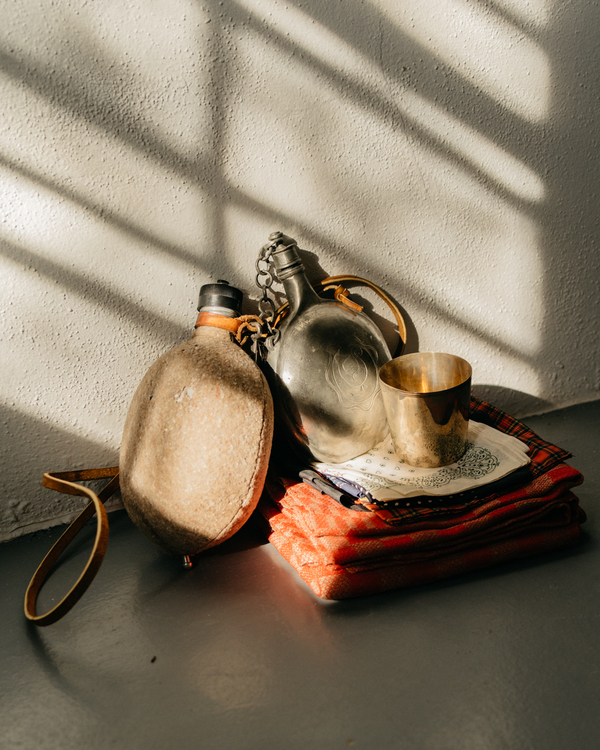 This was shown, with repetition, in: his apparent commitment to growing a collection, the way in which objects were meticulously laid out and ordered, the considered spaces in which they sat and were displayed, and the fact that you could feel the great care with which objects were either used or admired. Honestly, it was palpable. 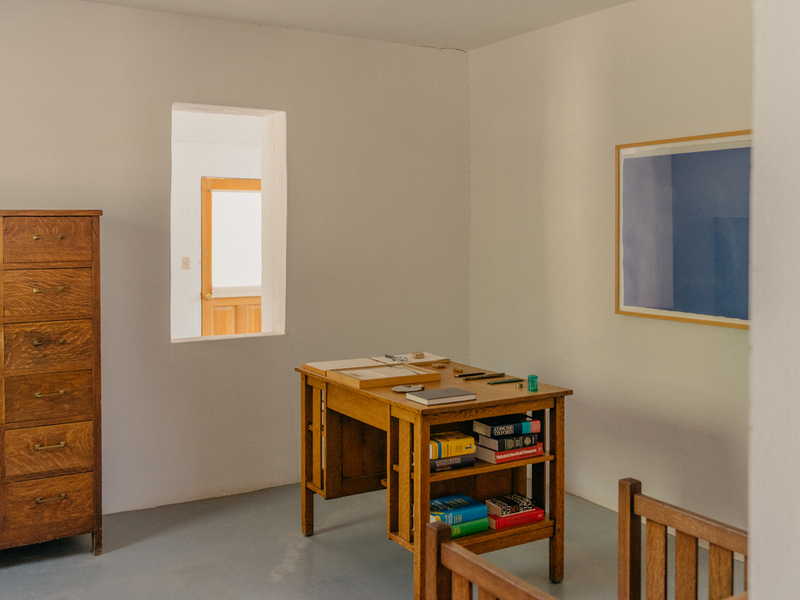 Luckily for us, photographic evidence of this does exist thanks to Rainer and Flavin Judd. 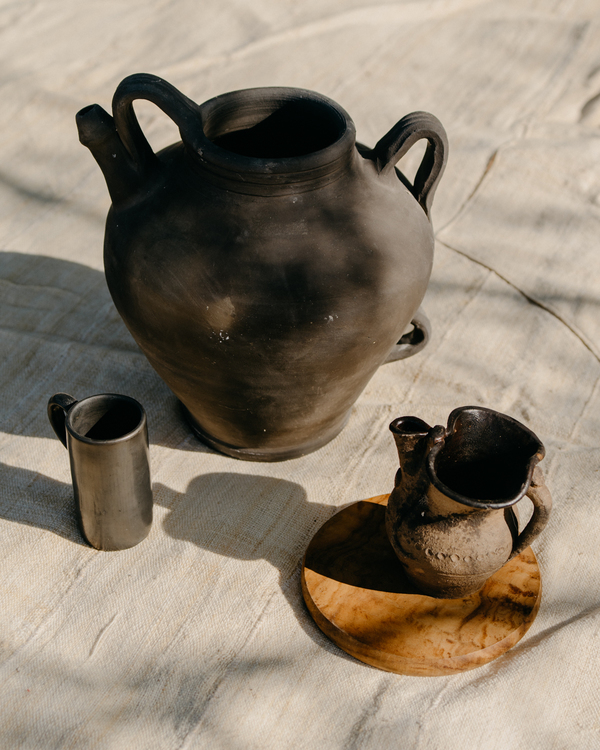 For Apartamento Issue 16, Ryan Lowry was invited to visit and capture the everyday objects they have lovingly preserved in their late father's Texan Ranch, Las Casas.